In an era and age, where chaos is the leading word! 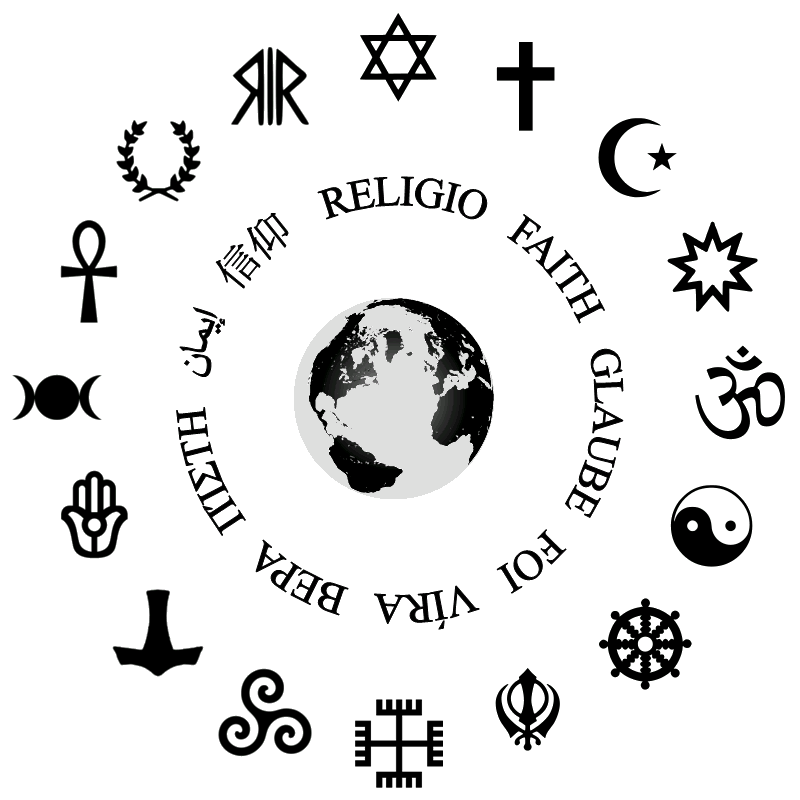 Established religions as Islam and Christianity are trying to rival again to gather more people. The wise among the sects are the one who should find a way to stop Isis! Christianity is probably still stable “in numbers” and growing or trying to re form with the new pope. there is 2 fundamentals question rising in these 2 majors religions. what are they teaching on the level of the individual? seems to me, numbers, politics, countries, repartition of social worldly stuff are taking advantage on spiritual seeking. but that’s the problem. WE TEACH! WE SPEAK! how do we expect a mind in 2015-2016 to listen when the fast pace of life has become 20 times faster than older generation, who can listen nowadays!!?? On the other hand, we are seeing a rise, in meditation, in that spreading word, that use to be scary for most, and also the word “yoga”, “Zen”,”Buddhism” are not negative anymore. Let me try to elaborate little bit more. that’s a plus for them nowadays!, they don’t have rules for race, colors, and cultures. every religion started basically by spirituality , isn’t the goal of every Christian to become close to god and more spiritual? for Islam too? An hour on Sunday, is it enough to make us close to god or inner peace? We’re ending up talking about Christian-politics all day on TV! so in what way we are expecting to advance?? Buddhism, yoga, Zen, and some other eastern traditions, they get along as well, and they know that the source is one! some call it tao, some nirvana, some samadhi, whatever. they teach about finding your own way, and now here is their best point! they invite persons on HOW to take care of the body HOW to breath HOW to control emotions HOW to reach a higher state, daily practices , and I’m not talking about their god or deity devotion, it’s their right, but even their deity are not mandatory as an exam to pass hell or heaven! the human being of 2015-2016 requires peace, aloneness, knowing what love is, re gaining his nature, his essence in being spiritual. Christian mystics if joined on one table with Buddhist and Zen they would agree 100% , as St Therese of Avilla, St john of the cross, St Francis. Or in Early sufism as Abd al-Qadr al-Jilani ,Ahmed al-Rifa’i, others..
but The political-religious parties, and their surface shallow talk about Islamic and Christianity teaching will lead nowhere, and let’s look around us!! more wars, more quarrels, more conflicts!!! For the one who consider meditation or other eastern philosophies scary! Search in your own religion, in your mystics, find the true meaning. YOU CANNOT FIND GOD IN THE MASS ALONE. god is inside, he/she is not separate from YOU. It’s the practice of silence!! and seeking inwardly! or letting go! Don’t get caught up in religion elections, and which numbers of what sect will get more votes! The eastern were there, before us, and they are coming back, not by force, but by simple facts! and tools! even atheist have common ground in silence and accepting.